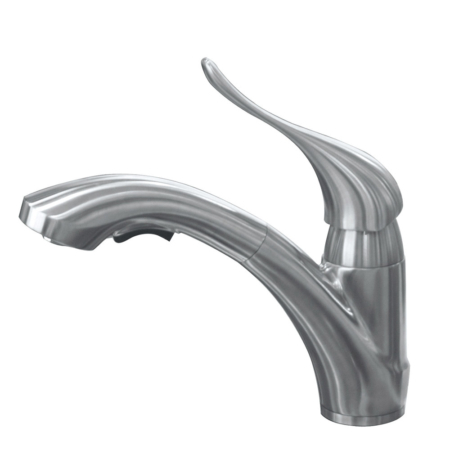 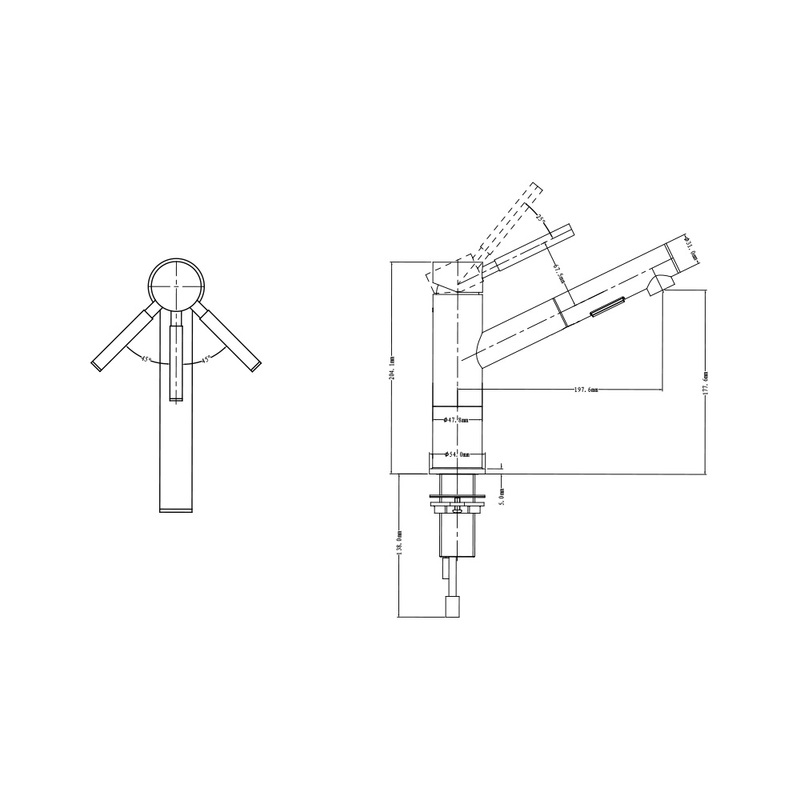 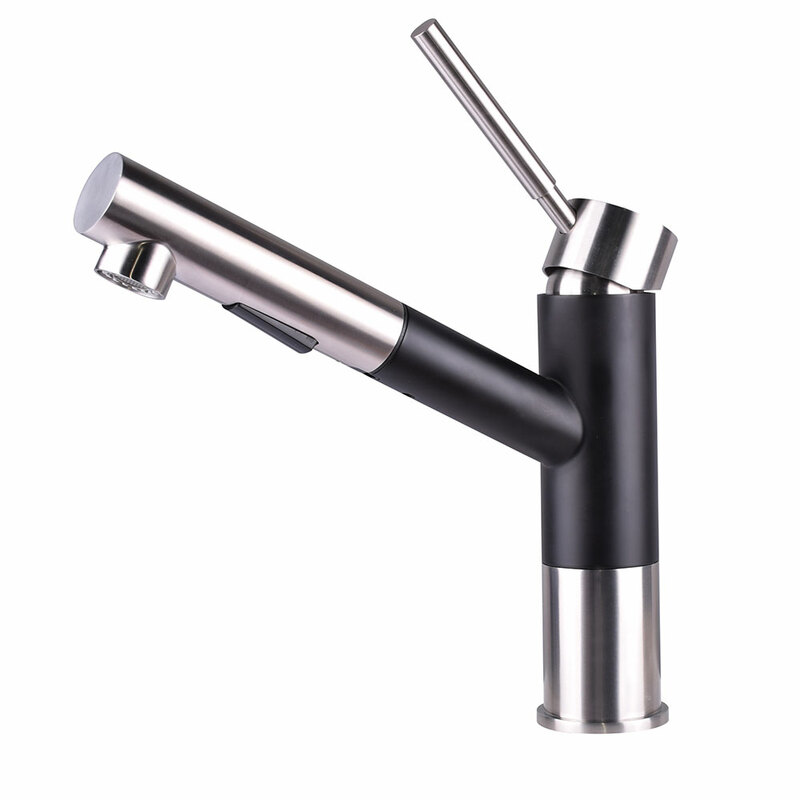 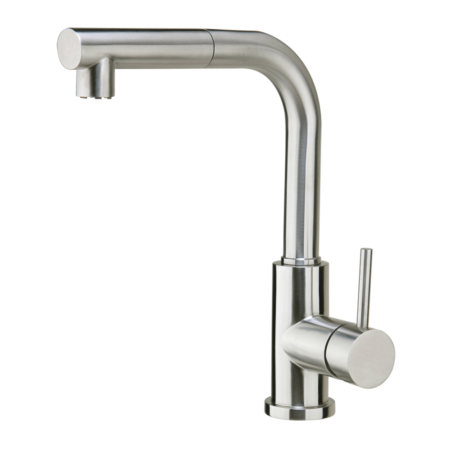 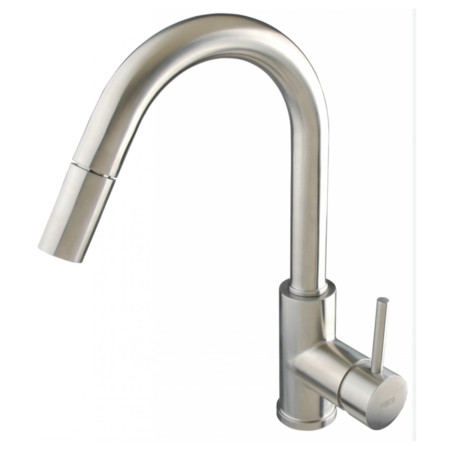 Black kitchen faucets are widely offered from various brands. 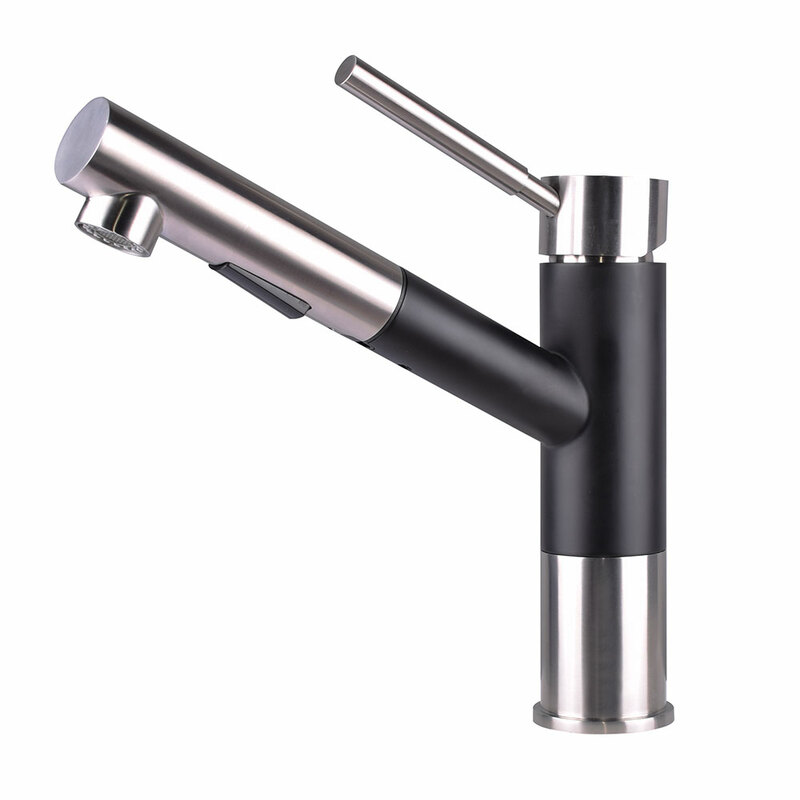 and Matte black kitchen faucets should be the one of the best rated faucets in 2018 or even in a long future. 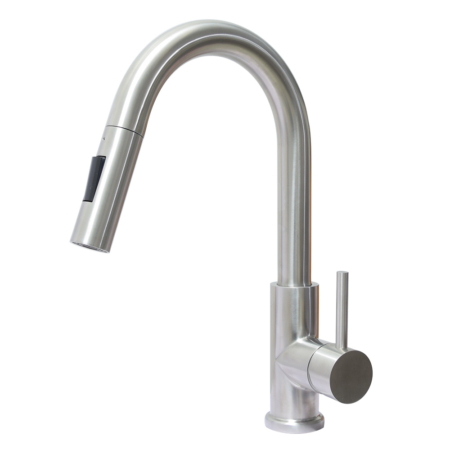 This black stainless steel kitchen faucet is with pull out spayer, it remains the handle and the sprayer as brushed stainless steel, which makes this black pull out kitchen tap unique and perfectly matching with countertop and other kithen appliance.